Journal> Destinations > United Kingdom with Kids: 5 Adventures For Your Family’s First Trip to the U.K.
United Kingdom with Kids: 5 Adventures For Your Family’s First Trip to the U.K. While London remains one of Europe’s most popular vacation destinations, there is much more to the U.K. than just its capital city. 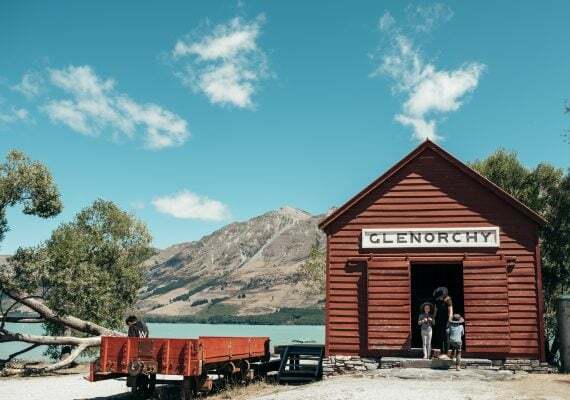 From excellent museums in York to beautiful beaches in Wales, the United Kingdom offers enough variety to keep even the most active family occupied. Here are our five favorite adventures for a family visiting the United Kingdom with kids for the first time. 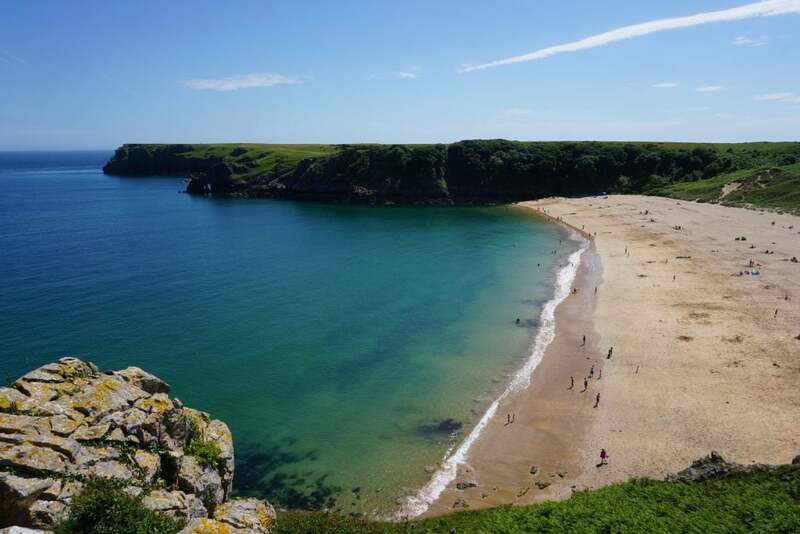 When you think of the United Kingdom, you probably don’t think of white sandy beaches with crystal-clear water – yet that’s exactly what you’ll find at Barafundle Bay Beach in Pembrokeshire, Wales. If you’re able to visit on a warm summer day, your kids will love splashing around and digging in the sand. But this region of West Wales is beautiful year-round, and regardless of the season, be sure to also visit the Pembroke Castle. 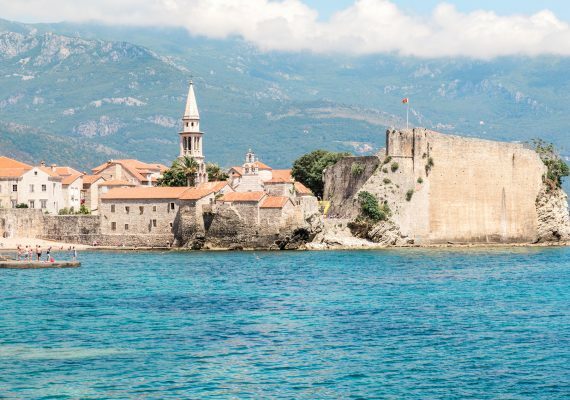 This gorgeous 1000-year-old castle is located just ten minutes from the beach. 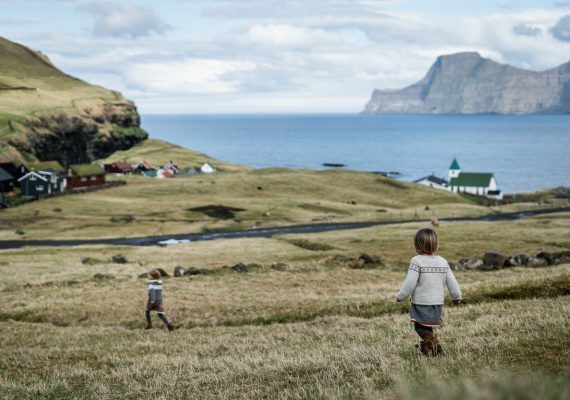 If you’re visiting the United Kingdom with kids, be sure to add this destination to your list. London is one of Europe’s most popular vacation destinations, and for good reason. 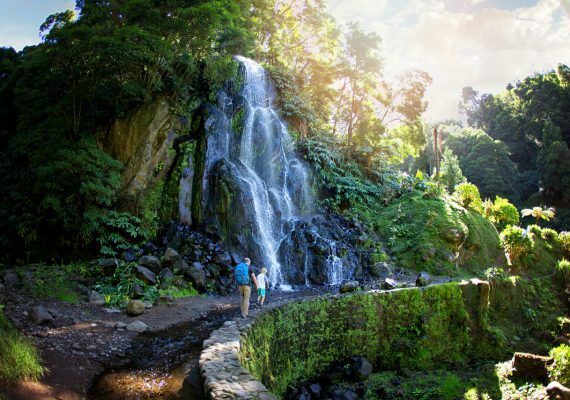 While the city itself is expensive, there are countless ways to enjoy it for cheap. 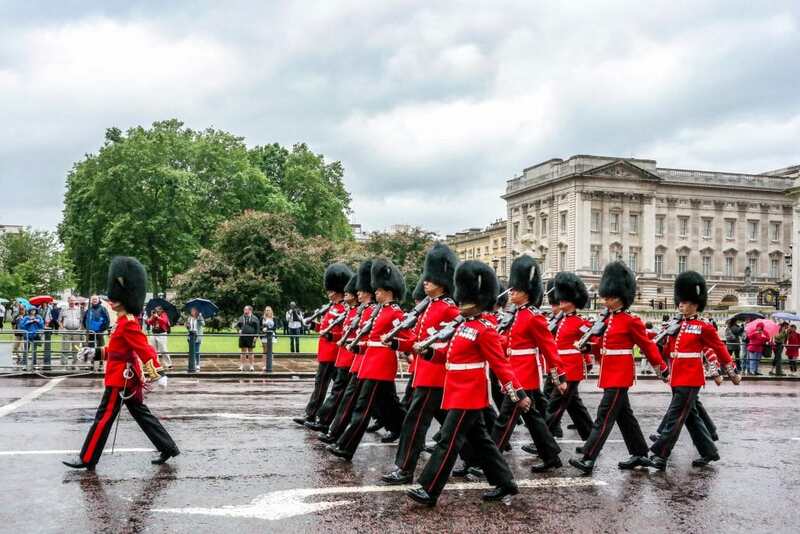 No trip to London with kids is complete without checking out the changing of the guard at Buckingham Palace, a must-see yet free attraction. There are also plenty of free museums, including the British Museum and the National Gallery. Theatre tickets are also surprisingly affordable compared to other cities, like New York. This is a great mini-adventure in England for kids. No trip to Scotland with kids is complete without soaking in the rugged beauty of the Scottish Highlands. 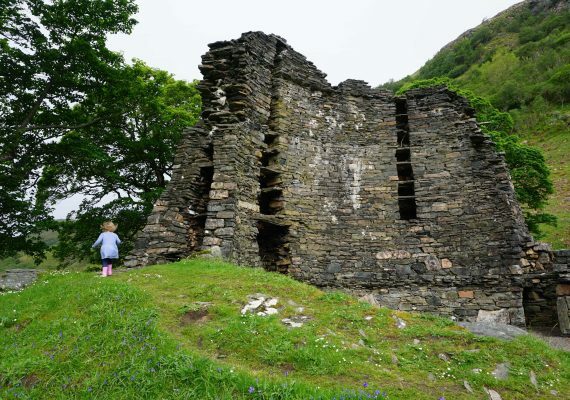 This mountainous region of northwest Scotland is framed by rolling hills, gorgeous lakes and ancient stone structures called brochs, which are unique to this country. 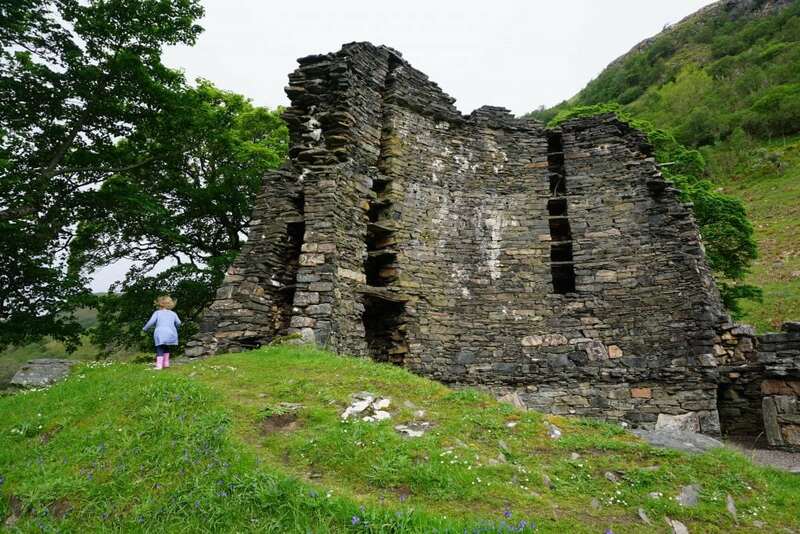 Glennelg, located in Skye, is one of the less-visited brochs and is still standing proudly after almost 2,000 years. Fairy Pools are another hidden gem in Skye, offering your family another chance to take in Scotland’s beauty in relative solitude. There are many reasons to visit York: It’s close to many of England’s national parks, it has plenty of historical attractions, and its theatre scene gives London a run for its money. 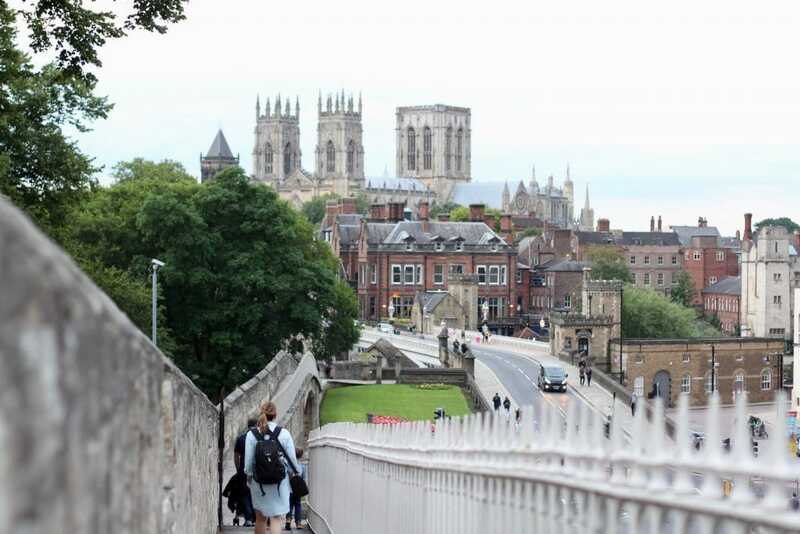 But most of all, York is an especially family-friendly city and one of the best U.K. holiday destinations for families. 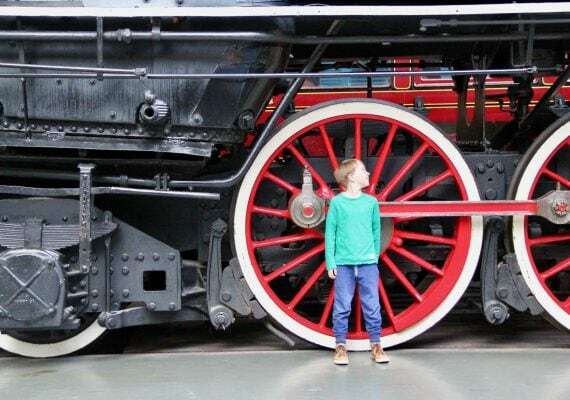 Be sure to stop by the York National Railway Museum, which is surprisingly interesting and an excellent rainy day activity if York’s fickle weather fails to cooperate. If the weather is nice, take a stroll along the longest medieval town wall in England. 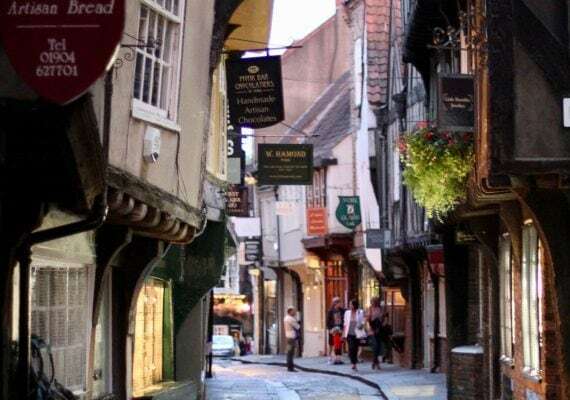 There is no shortage of things to do in York with kids. Are your kids big Harry Potter fans? Skip the Disney attraction and head to Alnwick Castle instead, where the movies were filmed. 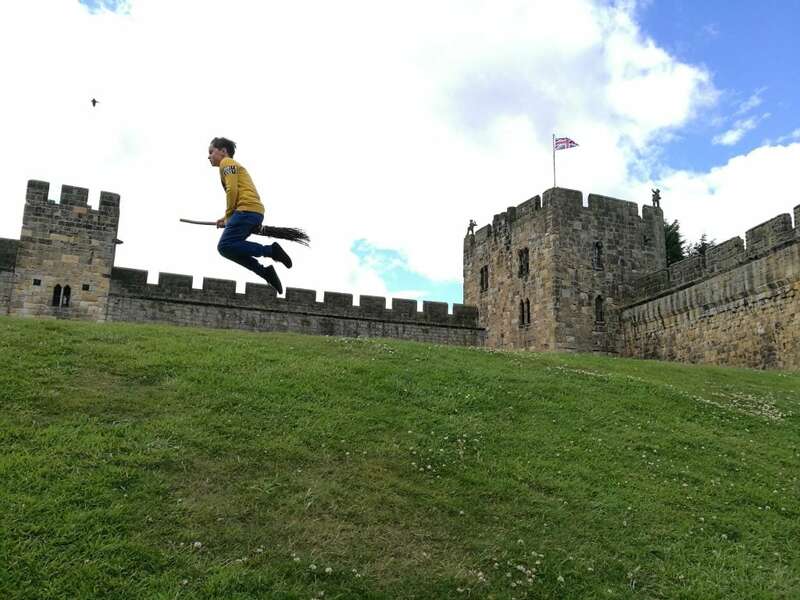 After a free tour of the castle, kids can take a “flying lesson” to prepare them for their next Quidditch match. If you’re visiting England with kids, you must stop by Alnwick Castle. For more European travel inspiration, learn about our favorite things to do in Portugal with kids.